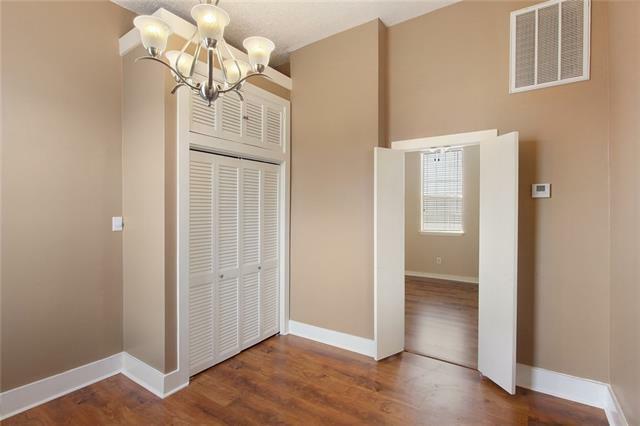 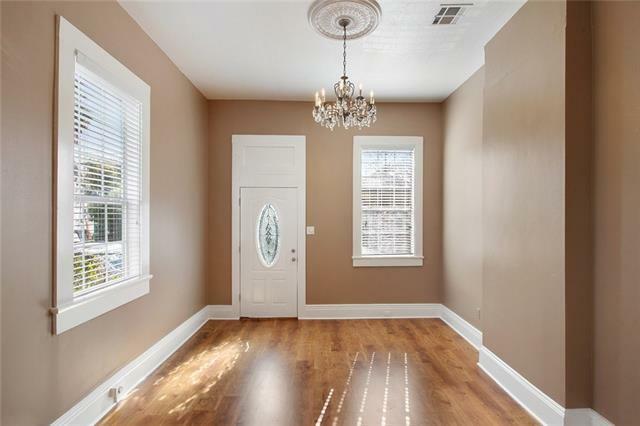 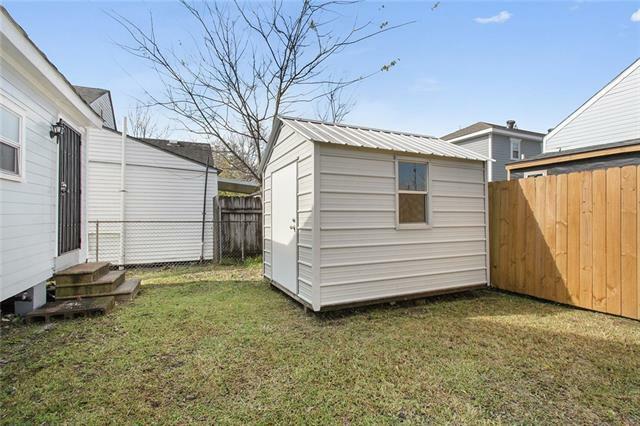 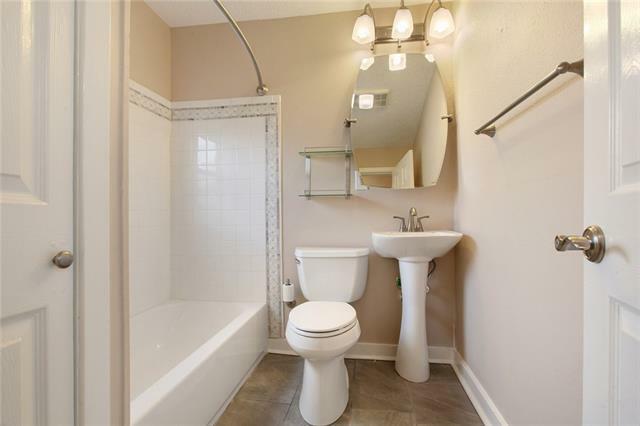 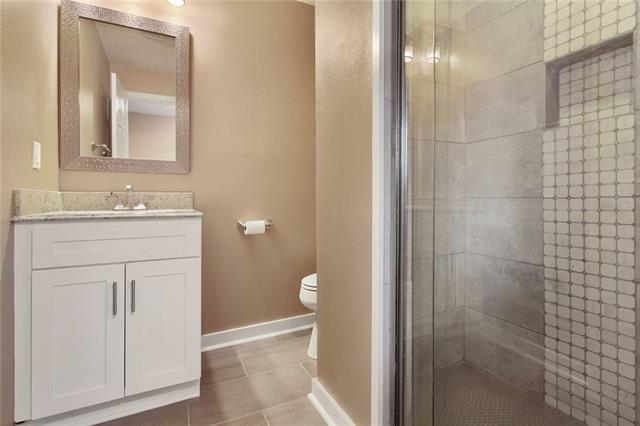 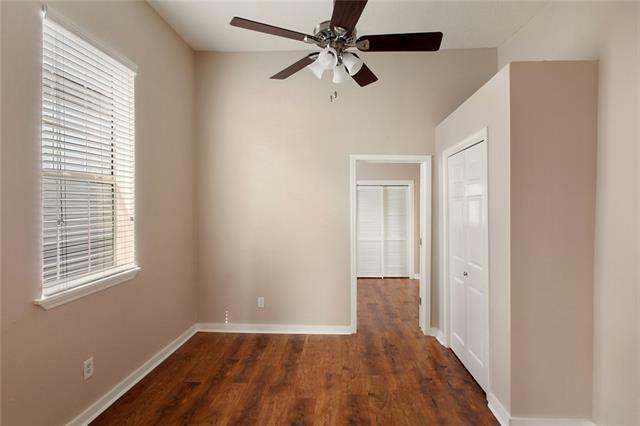 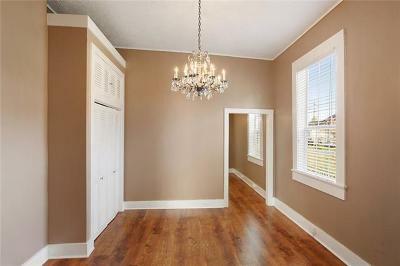 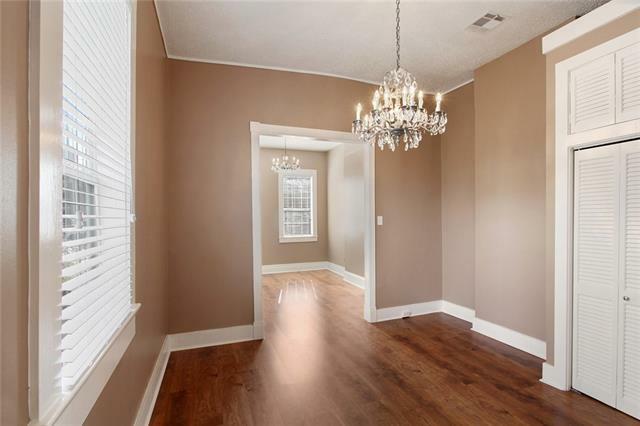 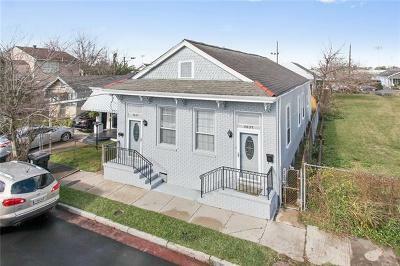 Great location with close proximity to the Fairgrounds & Jazz Fest! 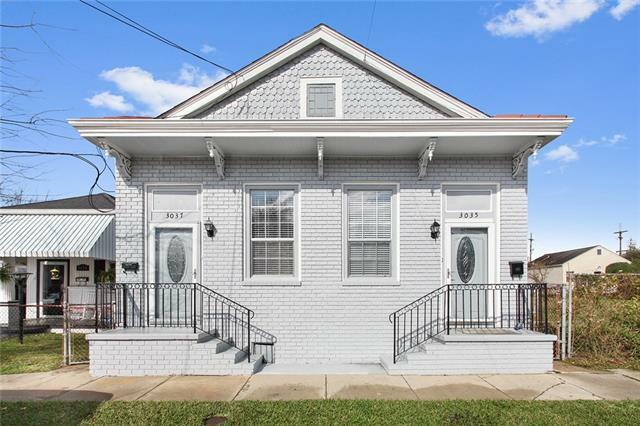 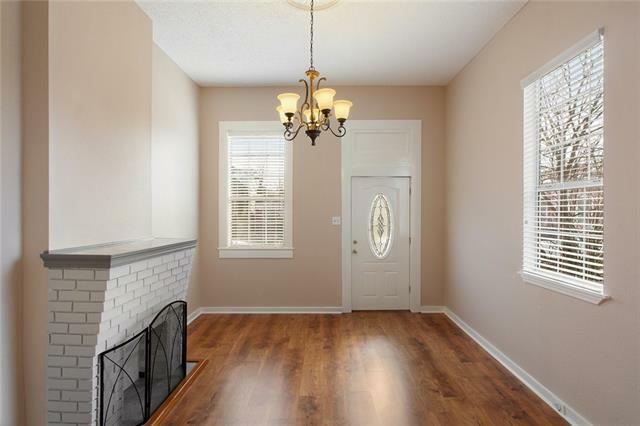 Beautifully updated double that was converted to a single family with 3 BR plus office and 2 BA .Perfect for a blended family/inlaw suite/extended family. 12 ft ceilings. 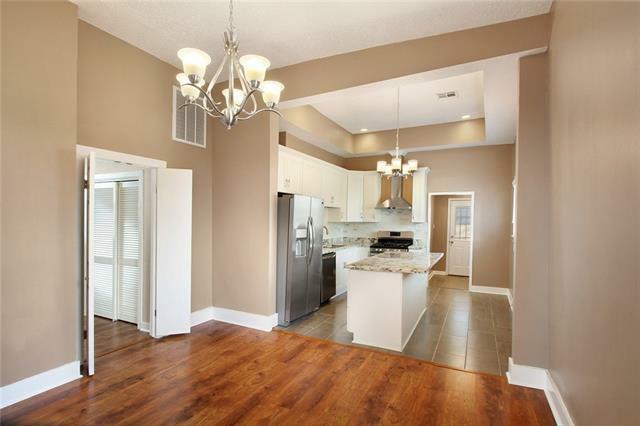 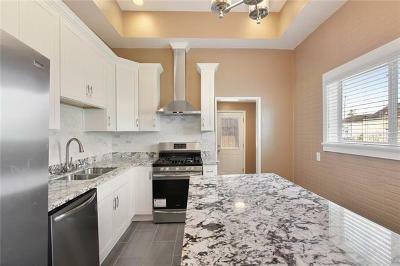 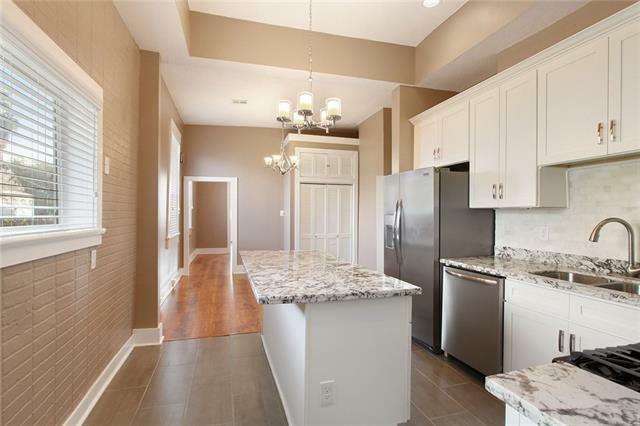 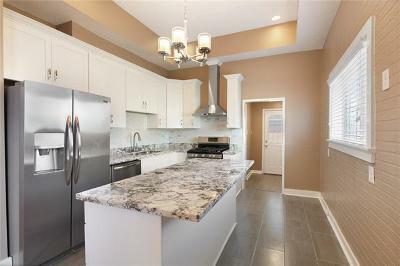 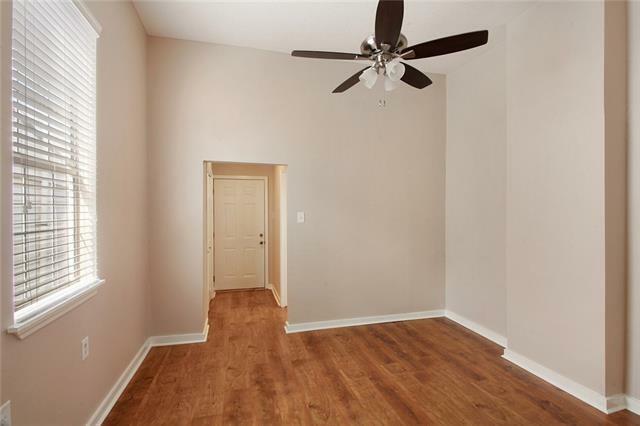 Kitchen includes new stainless steel appliances, white cabinets, and granite countertops. Convert back to a double and live on one side and rent out the other side. 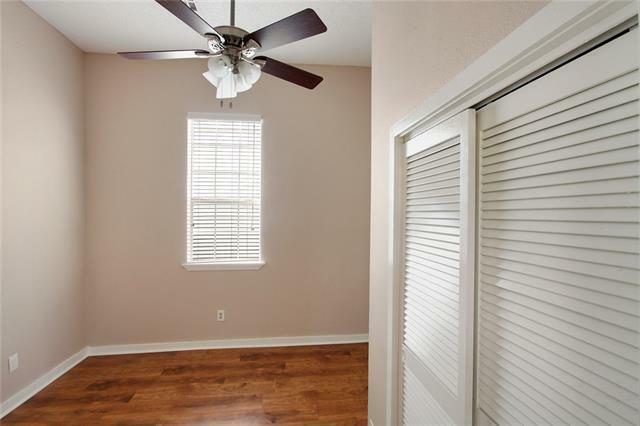 Many possibilities! 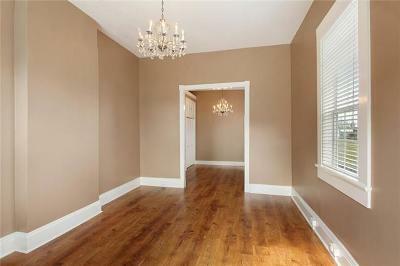 2 blocks from Esplanade-close to grocery and restaurants.